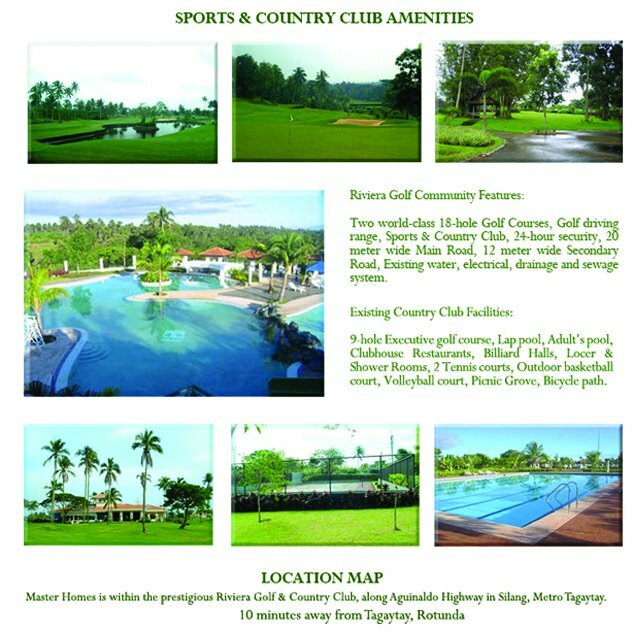 Riviera Golf is located along Aguinaldo Hi-way Silang Cavite. 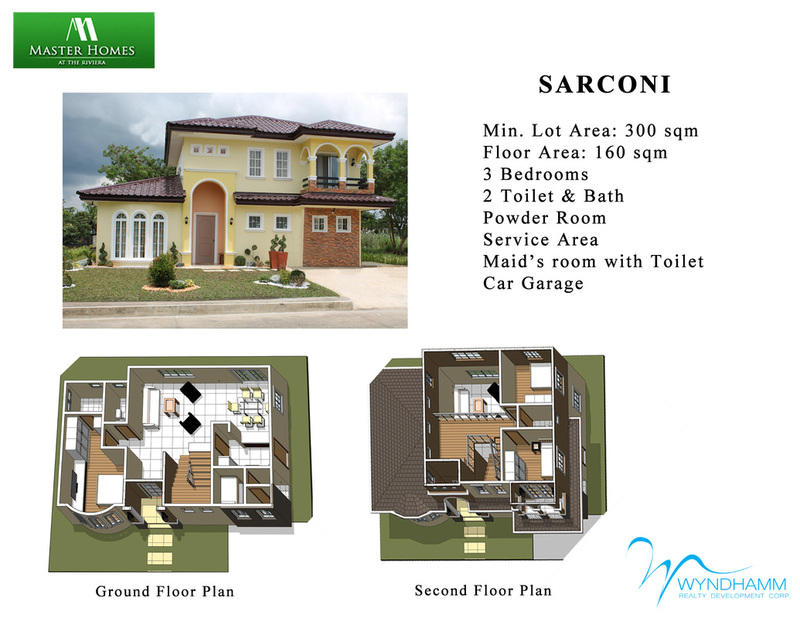 10 minutes away from Tagaytay, Rotonda. Comes along with a FREE Country Club Membership. · Fully developed access roads. Main road: 20 meters wide. Secondary road: 12 meters wide. 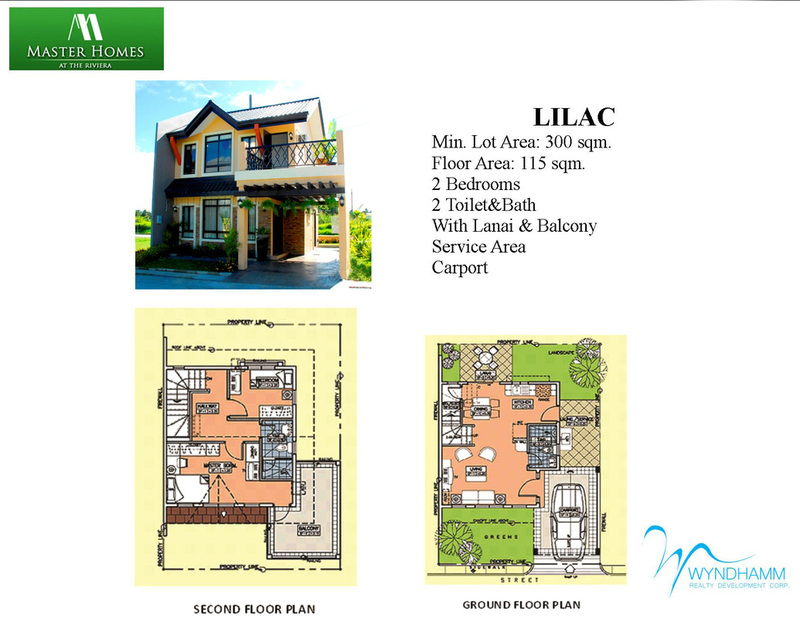 Is the adjacent town to Tagaytay. · Nearby gas stations: Shell (just across Riviera Golf), Petron, Caltex and Sea Oil.